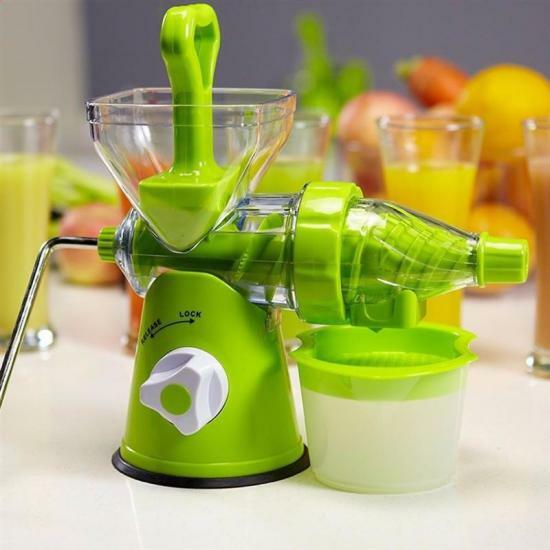 Online Shopping in Pakistan Multifunction Manual Juicer with Free Home Delivery and Payment On Delivery.Multifunction Manual Juicer (Product Code: ) offer by DiscountMall at just ₨1490/- instead of Rs 2200/-, enjoy Fast Shipping with FREE HOME DELIVERY. This product has unique design for making juice with more extraction than a traditional juicer machines. 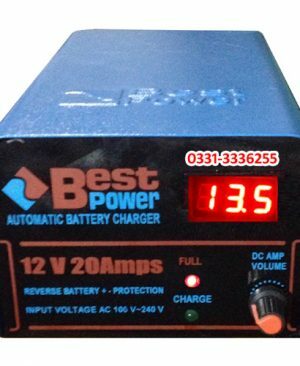 It requires no electricity and operated by hands. 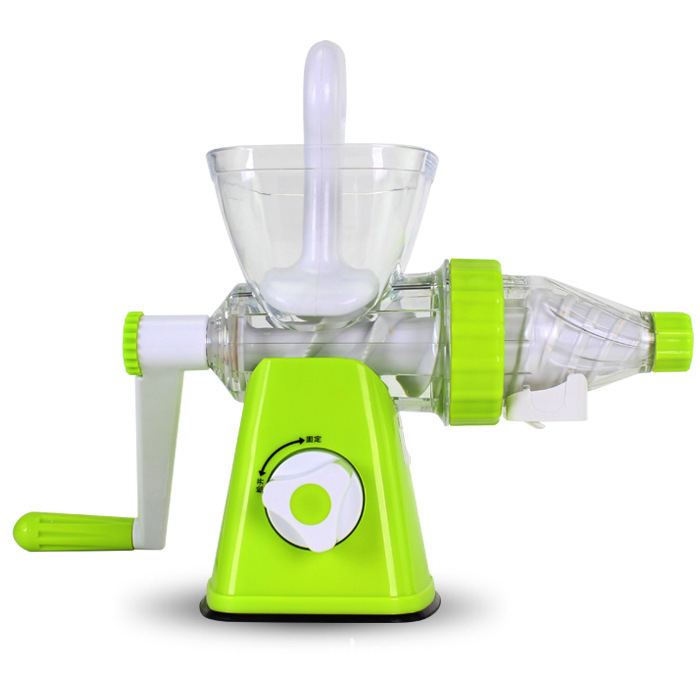 Multi-function Manual Juicer is light in weight so can easily put it anywhere. You can extract juice from vegetables and soft fruits easily till the last drop.